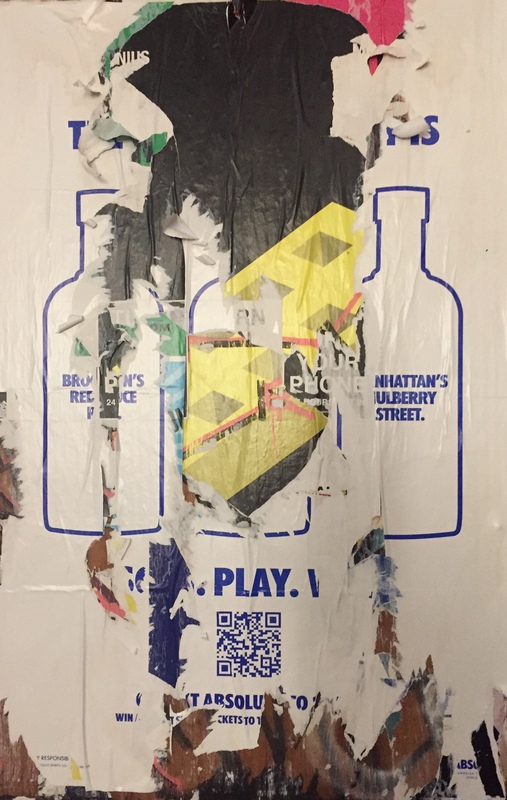 Many walls in NYC are designated for advertisements. 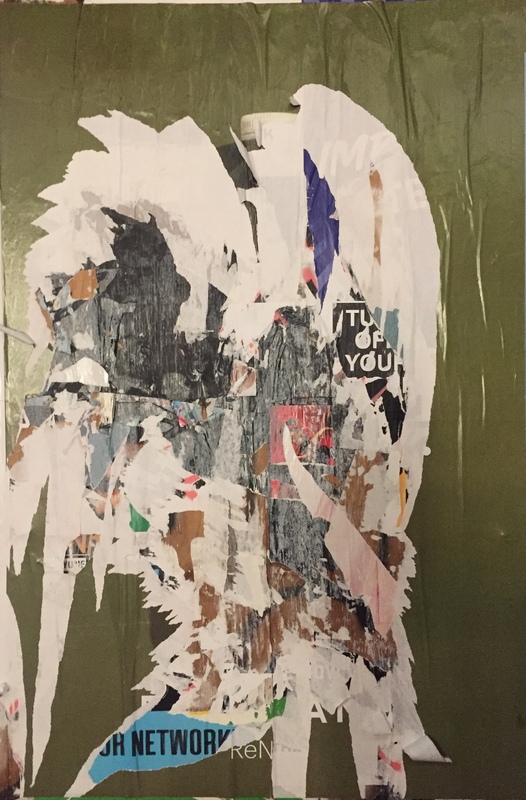 The walls have been plastered with wheat-paste and posters are rolled on top, only to be shredded off, re-plastered, re-rolled, and re-shredded, again and again. The resulting collage of color in this accidental artwork is often quite compelling. For the greater part of two decades, whenever I encountered one I really enjoyed, I snapped a photo. Mostly, I just put these on my Flickr “Textures” gallery, or temporarily use it as the wallpaper on my phone. But recently, I’ve been thinking of printing/framing some of them and hanging them in my apartment or giving them to friends as gifts. What do you think? Leave a comment below or drop me a line if you’re interested. In 1979, there were 250 serious crimes reported in the New York subway system – per week. There were six murders in the first two months alone. No other subway in the world was more crime-ridden and infamous. Hell On Wheels” is a joyous and soulful trip in the bygone era of the New York subway system in the years between 1977-1984. Swiss photographer Willy Spiller, living in New York at the time, documented his underground travels with the curiosity of a foreigner, fascinated by the rush and the madness of its time. It’s the period of the first rap music, graffiti, The Warriors in the cinema, Guardian Angels on the trains and Ed Koch in charge of a broke and crime-riddled city. 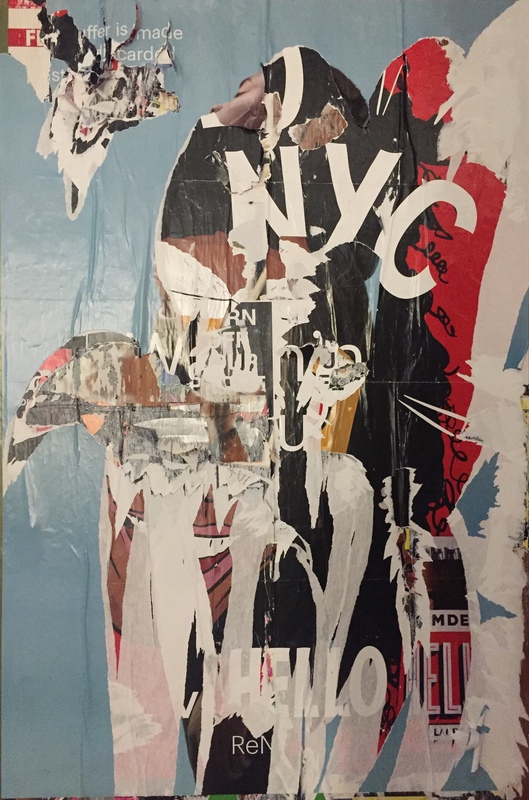 Willy Spiller’s images are as much a visual document of this incomparable realm as they are a syncopated, colorful poem to the city of New York and its people. Nearly all subway stations have inlays in the tiled walls for advertising. For over a century, these inlays have been plastered with wheat-paste and posters were rolled on top, only to be shredded off, re-plastered, re-rolled, and re-shredded, again and again. The resulting collage of color in this accidental artwork is often quite compelling. Over the last decade, whenever I encountered one I really enjoyed, I snapped a photo. Mostly, I just put these on my Flickr “Textures” gallery, or temporarily use it as the wallpaper on my phone. But recently, I’ve been thinking of printing/framing some of them and hanging them in my apartment or giving them to friends as gifts. What do you think? Leave a comment below or drop me a line if you’re interested. In 1946, Stanley Kubrick, then aged only 18, took these photographs of the New York Subway and had them published by LOOK magazine. He photographed for the magazine from 1945 to 1950. According to Helen O’Brian, head of LOOK’s photographic department, Kubrick generated the highest number of published articles of any photographer she had worked with. At the time, Kubrick was the youngest photographer LOOK had had on its books. To commemorate the 110th anniversary of the New York subway, the Metropolitan Transportation Authority brought back vintage train cars, giving the public a unique commuting experience. Two vintage trains were brought back—the “Low-Voltage” train and the “Train of Many Colors”—both of which were used in the 60s until 2001. 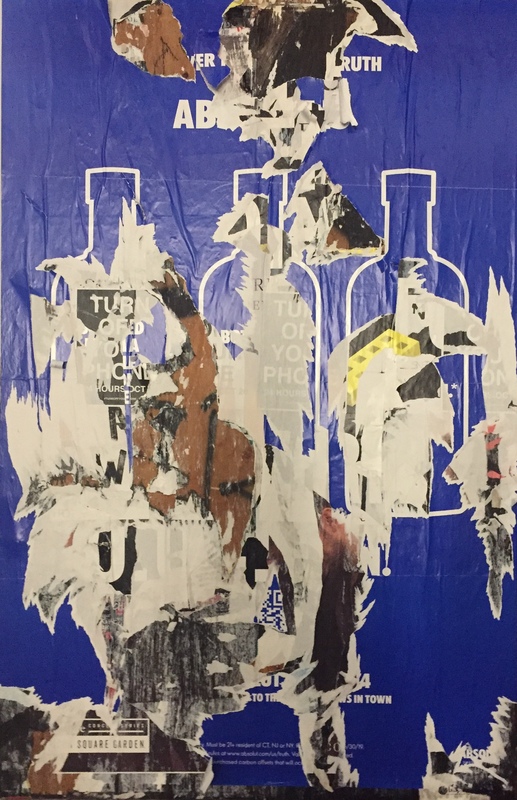 Subway Art Blog has a wonderful collection of fake, manipulated, and humorous subway signs and posters, curated by Jowy Romano. Some of these are really clever. 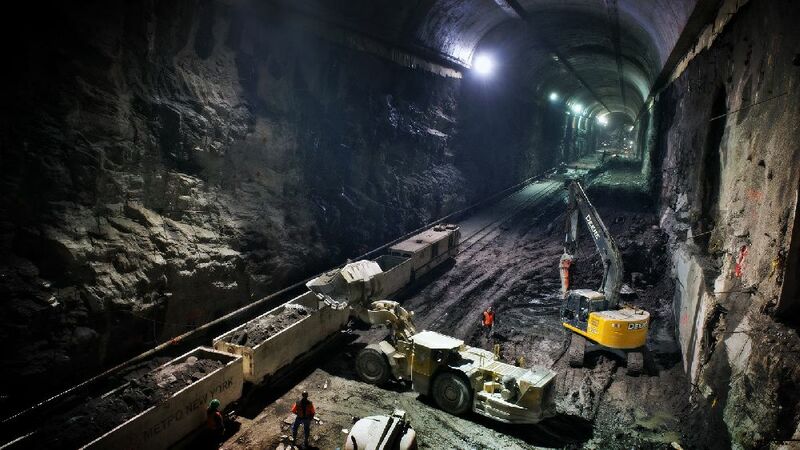 There is a 22-foot-long, 200-ton steel monster under Manhattan. Dead, resting deep somewhere under Grand Central Station and Park Avenue, this machine and her twin brother excavated the massive tunnels that you can see here, one of the largest public transportation works of our time.